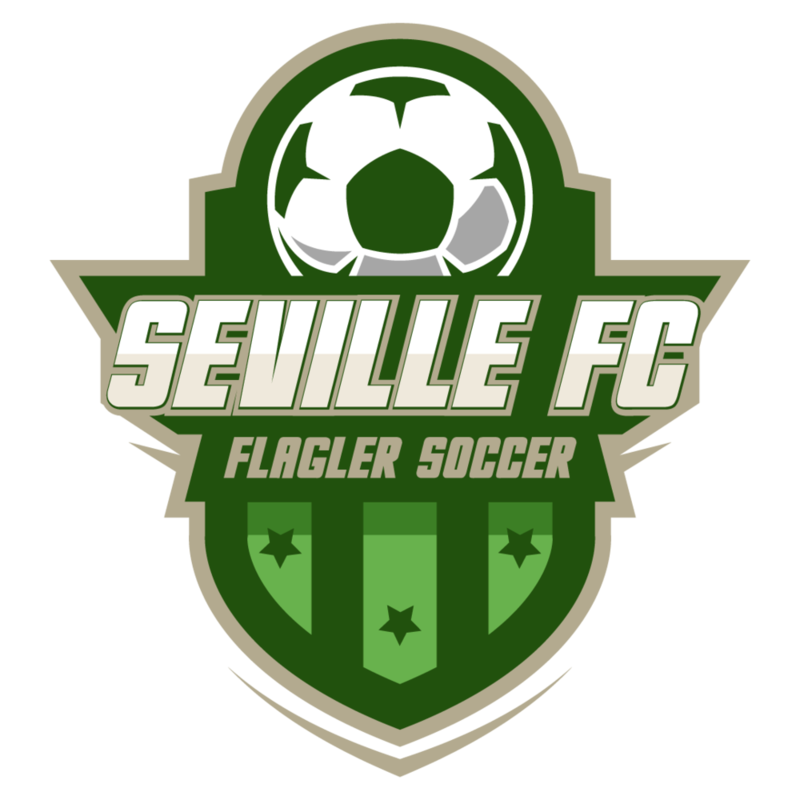 Flagler Soccer Adult League Teams and Rosters. There’s 3 team slots left for season 5. To register a team click here.